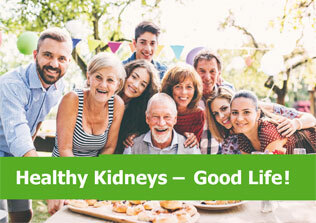 The Communication Team (CT) has been conceived by the Editor-in-Chief of NDT, Prof. Carmine Zoccali, to promote and share material published in the various ERA-EDTA publications. 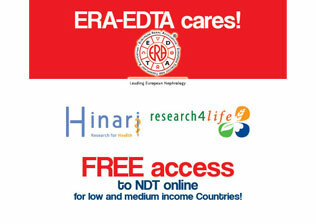 Through a dedicated website (www.era-edta.org/communication) NDT and NDT Educational have a chance to share articles and relevant information with the other CT members, who can in turn take them into consideration and comment about them in the other ERA-EDTA publications. Through easy-to-use conversation threads conceived as blog posts, all Communication Team members are able to add comments and agree on joint publications. (e.g. NDT Educational can publish comments on a relevant NDT publication, and conversely NDT Educational can share congress presentations for NDT review invitations). The main ERA-EDTA publications are: NDT, NDT Educational, Follow Us, Follow Us Flash, the various working groups’ newsletters. 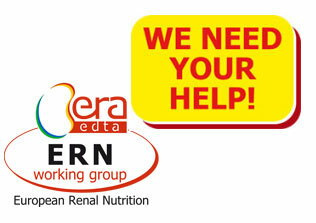 All ERA-EDTA working groups and other ERA-EDTA specific groups are called upon to participate, including the person responsible for the ERA-EDTA press office. 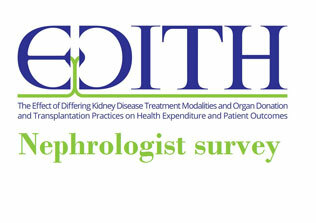 In detail: the working groups, the Registry, ERBP, the Young Nephrologists’ Platform, the ERA-EDTA endorsed working groups. 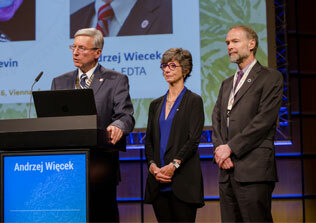 The Communication Team members meet once a year to evaluate their activities during the annual ERA-EDTA Congress.